Archive by category "CEO Pay Ratio"
As companies begin to file proxy statements that detail their Pay Ratio disclosure under Item 402(u) of Regulation S-K, a quick recap of the final rule and what it requires might help companies. The ratio required in the commentary section is B to A, while the ratio actually required by the language set out in the final rule is A to B. So take a minute to review your proposed Pay Ratio Disclosure to ensure it complies with how Item 402(u)(1)(iii) is actually written, i.e., that it requires the ratio of the median of the annual total compensation of all employees other than the PEO/CEO (equal to 1) to the annual total compensation of the PEO/CEO, 1 to ###. 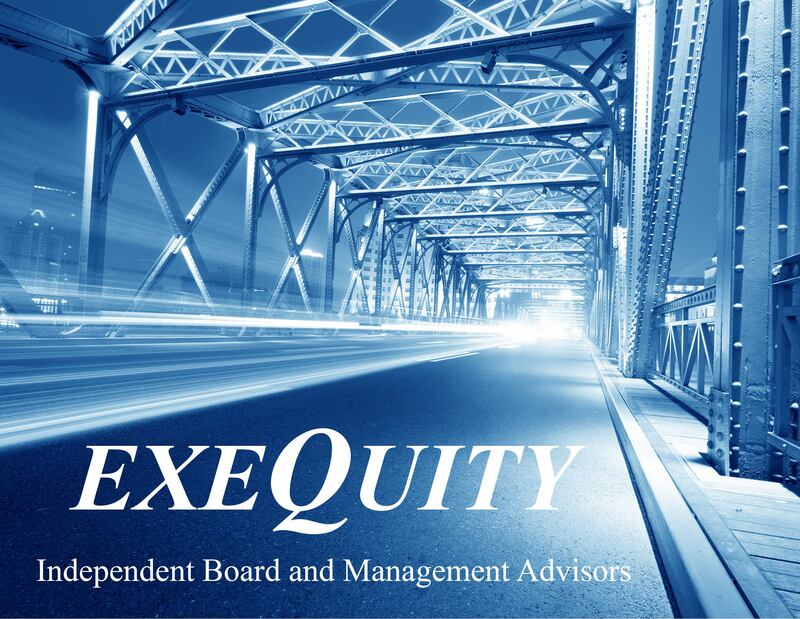 On September 21, 2017, the SEC released a BUNCH of guidance on the CEO Pay Ratio, including an interpretative release, Division of Corporation Finance guidance on calculating the pay ratio, and new, revised and withdrawn Compliance & Disclosure Interpretations. How companies can identify who is an employee for purposes of applying the CEO Pay Ratio Disclosure rule, i.e., can apply a widely recognized test under another area of law that the company otherwise uses to determine whether its workers are employees. The guidance makes clear that companies may combine the use of reasonable estimates with the use of statistical sampling or other reasonable methodologies. Provides examples of sampling methods that companies may use. Provides examples of situations where companies may use reasonable estimates. Provides examples of other reasonable methodologies companies may use and indicates that a combination of reasonable methodologies may be employed. Provides examples of the use of reasonable estimates, statistical sampling and other reasonable methods. The C&DIs make clear that instead of calculating total annual compensation for all employees, companies can select another consistently applied compensation measure (CACM) to identify the median employee. 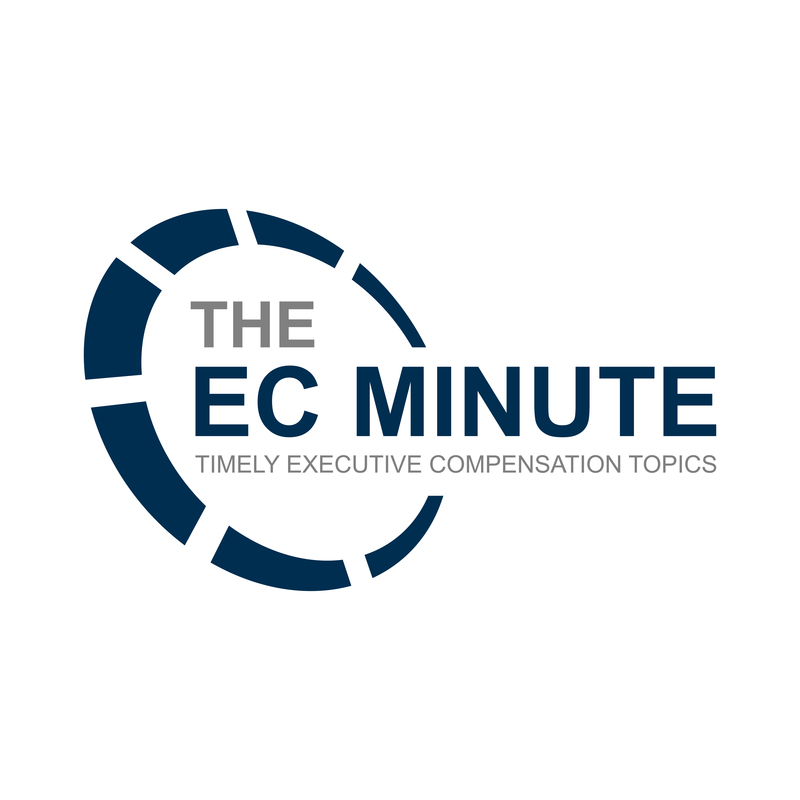 Any measure that reasonably reflects the annual compensation of employees could serve as a CACM. The C&DIs also permit companies to describe the pay ratio as a reasonable estimate calculated in a manner consistent with Item 402(u) of Regulation S-K in their disclosures. On October 18, 2016, the SEC issued five Compliance & Disclosure Interpretations (C&DIs) covering Regulation S-K, Item 402(u), the Pay Ratio Disclosure. Generally, these C&DIs address questions related to how companies can determine the median employee for purposes of determining the pay ratio and focus on the “consistently applied compensation measure” (CACM) that is permitted to be used instead of having to calculate total compensation in accordance with the Summary Compensation Table for all employees. Question: If a registrant does not use annual total compensation calculated using Item 402(c)(2)(x) of Regulation S-K (“annual total compensation”) to identify the median employee, how should a registrant select another consistently applied compensation measure (“CACM”) to identify the median employee? 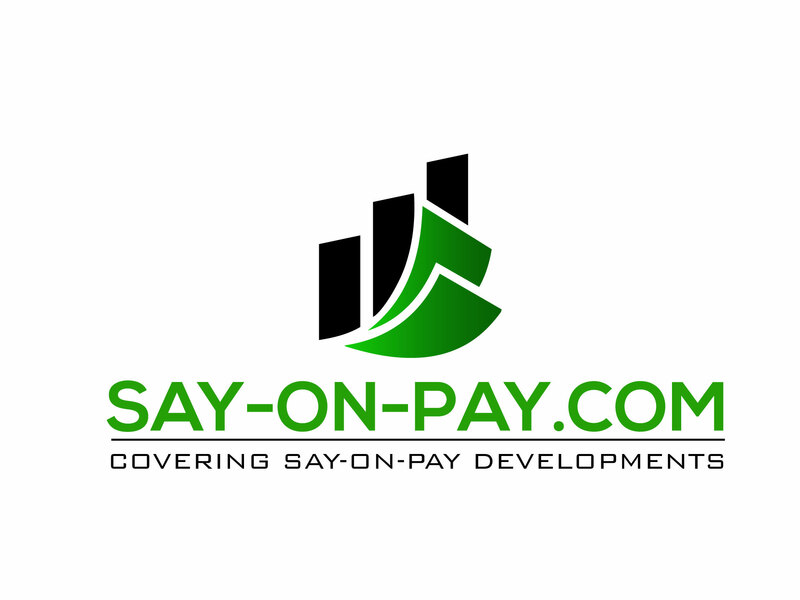 Question: May a registrant exclusively use hourly or annual rates of pay as its CACM? Question: When a registrant uses a CACM to identify the median employee, what time period may it use? Must the period include the date on which the employee population is determined? Must it always be for an annual period? May it use the prior fiscal year? Question: When someone is furloughed on the date that the registrant uses to determine the population of its employees from which it is required to identify the median, must the registrant include the furloughed person in the employee population used to identify the median employee, and, if included in the population, how should the furloughed employee’s compensation be calculated? Question: Under what circumstances is a worker employed and his or her compensation determined by an unaffiliated third party such that the worker is considered an independent contractor or leased worker under the rule? When is a registrant considered to be determining the compensation of a worker?